The access for this new village is Britannia, which of course is an existing truck route. The Chamber has requested the City to explore requiring the housing developers to either build or contribute to adding the Heritage Intersection to SR-905. The City Council is considering adopting the Central Village Plan next Tuesday April 2nd. at 2:00 pm. The Chamber is encouraging people to attend the meeting and comment. See more information here. 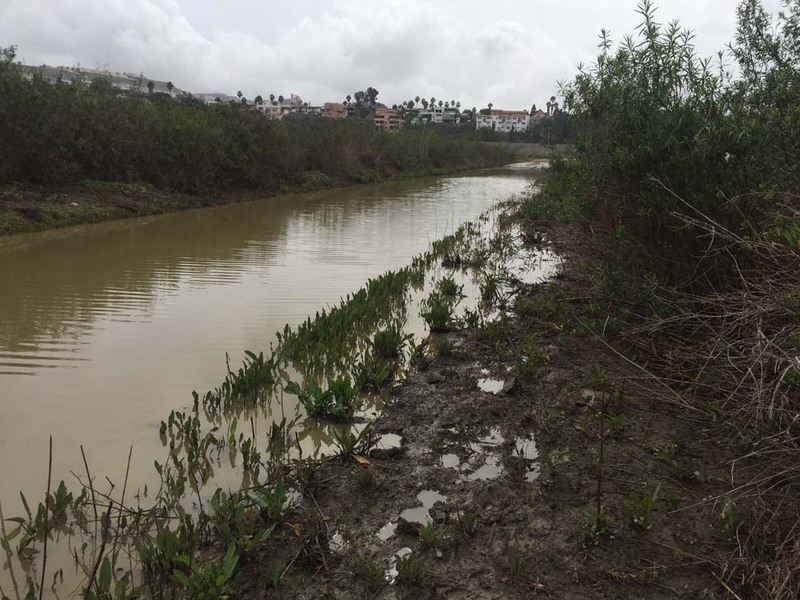 Baja California is addressing the issue of untreated sewage flowing from Mexico into the Tijuana River. The soon-to-be released plan includes a new sewage treatment plant and a pipeline to collect wastewater. Sandra Dibble at the San Diego Union Tribune has an extensive report. 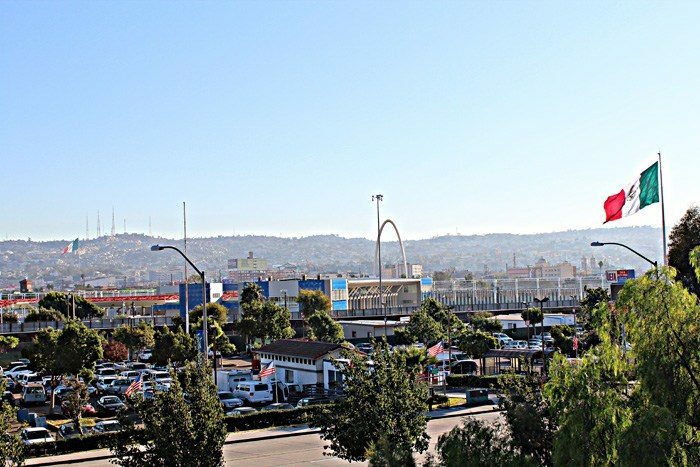 “This new proposed plan to upgrade the Tijuana sewage system is what we have been pushing Baja California and border agency authorities to push for months now. More than ever, this needs to be a priority. We are very happy about the details of this plan finally being made public. The NC City Council voted 3-2 to require majority approval to place an item on the meeting agenda. This means when residents go to their city council members asking for an item to be placed on the agenda, they won’t be able to bring it forward unless a majority of the council members agree. This could severely impact citizen representation. The San Diego Union Tribune has more. CIVIC (Community Initiatives for Visiting Immigrants in Confinement) is calling for an independent investigation after a Nicaraguan man died by suicide while in U.S. immigration detention. He is the fifth person to die in immigration detention in 2017 according to ICE. Read more here. Ben Christopher from CALmatters wrote an article in the Times of San Diego that uncovered the terrible conditions detainees face inside southern California’s largest immigration detention facilities. The Los Angeles Times ran a story about Miguel Luna who is working on telling the stories of 100 people living in the United States who once were undocumented immigrants. The U.S. Customs and Border Protection (CBP) made their own statement about President Trump’s border wall, saying that any estimates of wall costs are premature. Brooke Binkowski at Snopes wrote about the Roots of United States Immigration Policy. Mr. De La Fuente’s desire to run may be real, but his first problem is that he does not live here. Mr. De La Fuente, also known as Rocky, was rejected by the management of an upscale Fifth Avenue hotel and apartment building, the Sherry-Netherland, after he tried to buy an apartment there, his campaign said. If elected, he would have to establish residency in the city before election day. Mr. Olsen said that the building management had “refused to interview” Mr. De La Fuente because he is Hispanic (his parents were born in Mexico), and that the candidate had vowed to sue in federal court. Michael Ullman, an executive vice president at the Sherry-Netherland, declined to comment. The De La Fuente family has been around for decades. In particular, they are credited as having been the driving force in turning Otay Mesa from rural to industrial development. They were also frequent contributors to political candidates in the area, most of them Democrats. Wow! A clipping from the Star News. Only a good, old-school, hard-working journalist would take the time to do that search rather than rely on the opinions of politicians who might not know what happened before they arrived on the scene.